Denver—A coalition today called on Peabody Energy’s President and CEO to take meaningful steps to protect the American public, the climate, public lands, and workers, and wind down its business as the company faces bankruptcy. St. Louis, Missouri-based Peabody Energy is the largest coal company in the U.S. The company produces more than 180 million tons of coal annually. When burned, this coal produces more than 330 million metric tons of carbon dioxide annually, more than 5% of all U.S. greenhouse gas emissions. 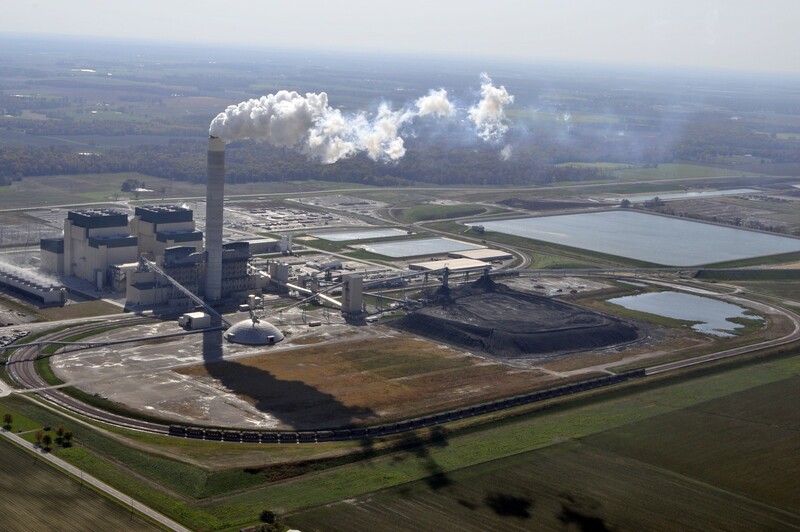 In a letter to Peabody head, Glenn Kellow, WildEarth Guardians, Greenpeace, Rainforest Action Network, Missourians Organizing for Reform and Empowerment, and 350.org called on the company to withdraw pending coal lease applications, relinquish coal leases, and reclaim its mining operations. The groups also called on Peabody to ensure the needs of workers and retirees are fully met, and that communities—including the St. Louis community—are aided as they transition from coal. The letter comes as all indications are that Peabody Energy will file for Chapter 11 bankruptcy very soon. The bankruptcy filing would come amid growing controversy over Peabody’s failure to guarantee the clean up of its mining operations. In February, the U.S. Department of the Interior directed states to look into Peabody’s clean up guarantees and the company on notice of an impending lawsuit over its failure to ensure adequate bonding. The company’s mining operations are located in the Midwest and Western United States. In the West, the company’s mines span Arizona, Colorado, New Mexico, and Wyoming. Its mines include the North Antelope-Rochelle strip mine in the Powder River Basin of Wyoming, the largest coal mine in the world, large strip mines in the American Southwest, including the Kayenta mine on the Navajo Nation, and underground mining operations in Colorado. 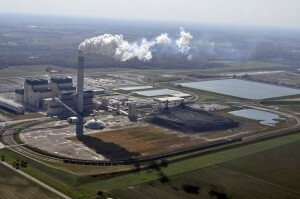 In the Midwest, the company’s operations span Illinois and Indiana and include the largest surface coal mines in the eastern United States. 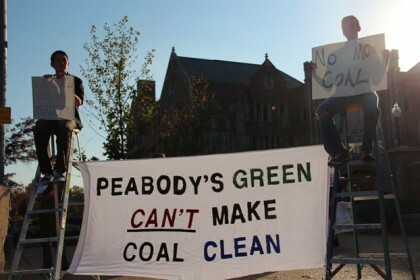 In their letter, the groups pointed out that Peabody could take meaningful steps today to divest its assets, both saving the company money in the near-term and protecting the climate and Americans in the long-term. These steps include withdrawing applications for new federal coal leases, relinquishing federal coal leases where the company is no longer producing coal, and committing to expeditious deadlines to shut down and reclaim its existing mines. By committing to deadlines to reclaim mines, Peabody could eliminate more than $1 billion in reclamation liabilities. For example, in Wyoming the company faces more than $800 million in reclamation liability, which could be eliminated if the company cleaned up its mines and fully restored the land. If not, American taxpayers are likely to end up shouldering the costs of Peabody’s reclamation.